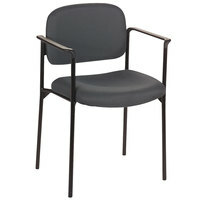 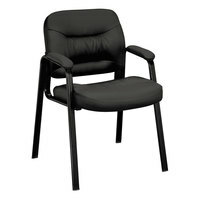 Our selection of stackable chairs includes colors like black, red, brown, and beige. 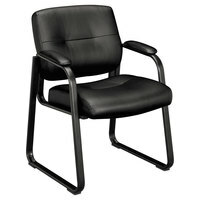 We offer metal and wood frame materials, which means you’ll be able to find the chairs that are perfect for your business. 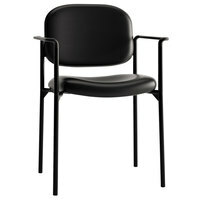 Many of these chairs have padded seats, which are made of materials like resin, metal, vinyl, and laminate. 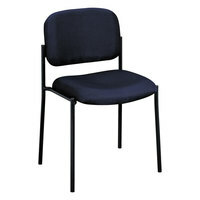 These stackable chairs are perfect for your next wedding, banquet, or catered event. 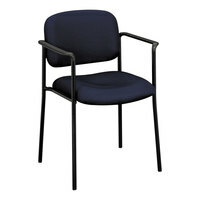 Several of them are bar height, which allows you to also use these chairs at a bar area. Our selection of colors, frame styles, and designs ensures you will always find the perfect banquet chairs for your establishment. 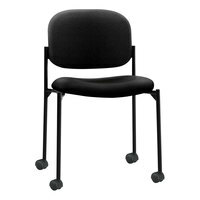 For related products, check out our folding banquet tables, disposable table covers, and plastic catering trays. 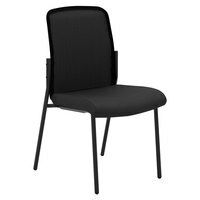 If you're wondering where to buy basyx banquet chairs and stackable chairs, we have a large selection of basyx banquet chairs and stackable chairs for sale at the lowest prices.